On Thursday night, at a glamorous event held at Birchwood Hotel, Cape Town, the nominees for the 2018 South African Music awards were unveiled. Hot on the heels of Mafikizolo, Mi Casa and Simphiwe Dana with two nominations each are gqom propagators Distruction Boyz; rappers Kwesta, Riky Rick, Rouge and Shane Eagle; DJ Mobi and DJ Prince Kaybee; vocalist Shekhinah, Benjamin Dune and Zoe Modiga; and instrumentalist Nduduzo Makhathini. Distruction Boyz got a nod for Best Collaboration for their anthemic Omunye featuring Benny Maverick and Dladla Mshunqisi, and Best Engineered Album for Gqom Is The Future. But it is Niniola and Wizkid’s Best African Album nods that we are most excited about. Wizkid’s third studio album Sounds from the Other Side is a 12-track study in his pop maturation, and heavy on premium guest features from Drake, Chris Brown, and TY Dolla $ign. After incubating in reality music show Project Fame West Africa and found artistic freedom in the genre of Afrohouse, Niniola’s long-awaited debut album This Is Me was her staying true and consistent, with production work from the prolific Sarz. Wizkid and Niniola are up against Zoe Modiga’s Yellow The Novel, Simphiwe Dana’s The Simphiwe Dana Symphony Experience, and Moreira Chonguica & Many Dibango’s M&M. 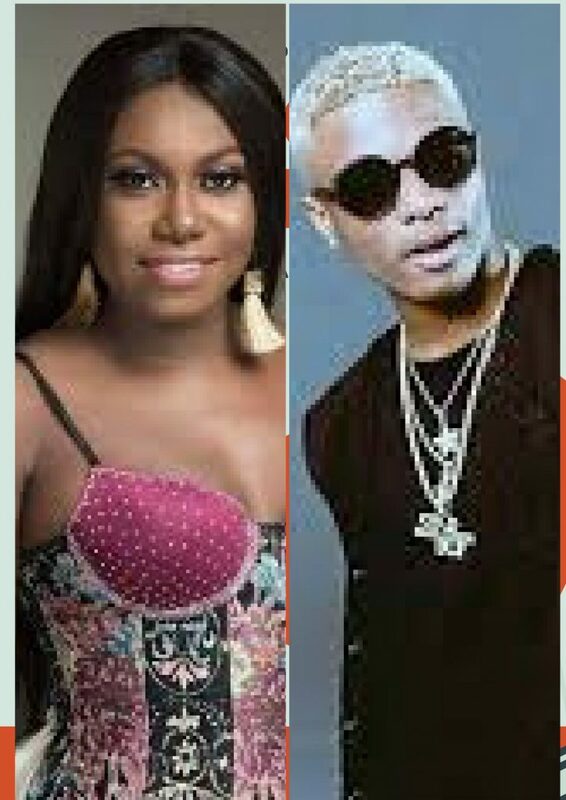 Wizkid is easily the winner in this category, given his international clout, but I stan for Niniola. Her 2017 single Maradona became a sleeper hit in South Africa, exploding in clubs and radio stations. Her sound shares an artistic DNA with the South Africa’s vibrant house scene. Already, both artistes also have nominations in the Best R&B/Pop Album category for this year’s Headies. The South African Music Awards will hold on June 2 in Sun City, and let the best man or woman win. To check out the comprehensive nominees list, click here.